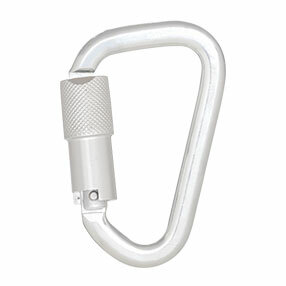 KARAM provides a range of connectors which conform to the revised new ANSI Z 359.12-2009 and can be seen specially marked as such. 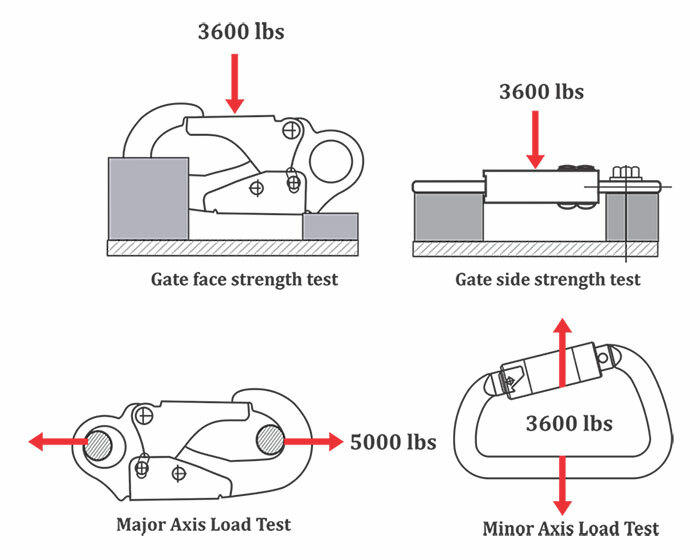 Tensile load must withstand 5000 pounds. 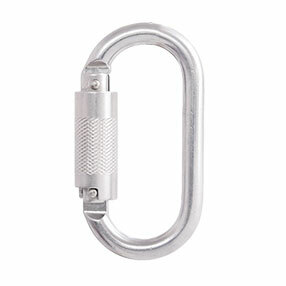 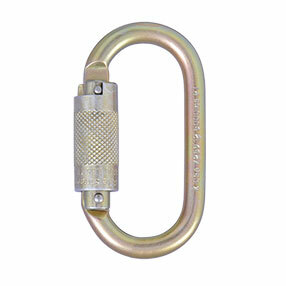 Minor axis of snap hooks and karabiners (except those with captive eyes) to withstand a load of more than 3600 pounds.